Increases the functionality of the UE Ranger® by supporting a sequence of closed-chain applications for rehabilitation of an impaired shoulder/upper extremity. Non-returnable. 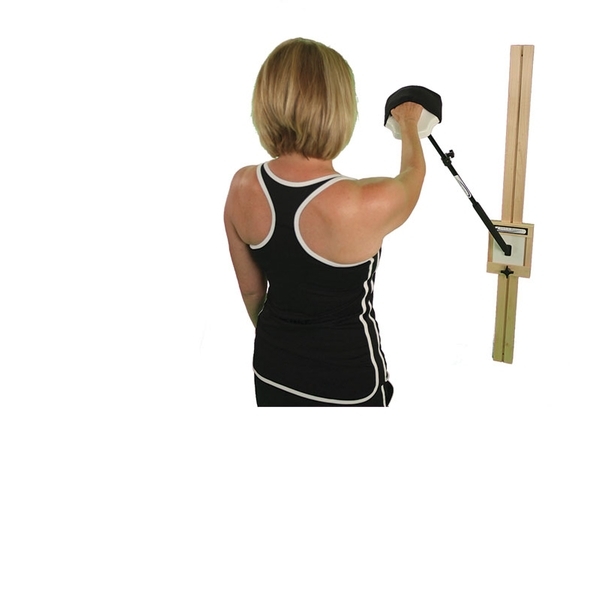 Designed to facilitate and challenge a patient's capacity to produce functional movements using closed-kinetic-chain techniques. 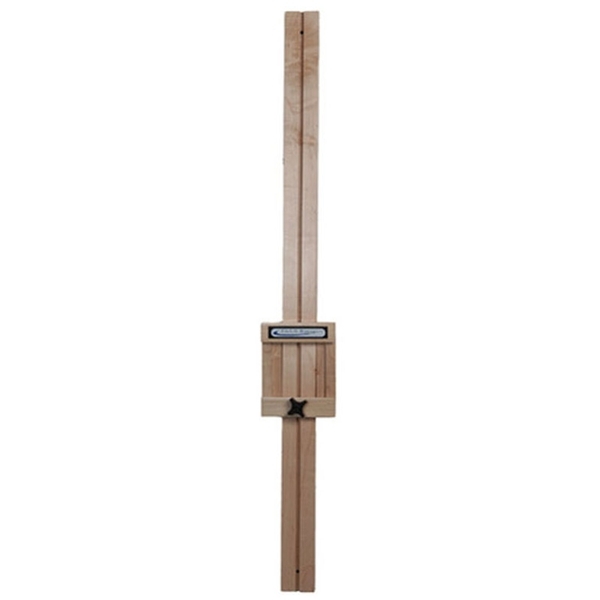 The stylish UE Ranger® Wall Mount tracking frame mounts easily to most walls and allows the base adapter to be secured in any vertical position. The base of the UE Ranger quickly secures to the wall mount for a smooth, effortless transition during patient's treatment sessions.